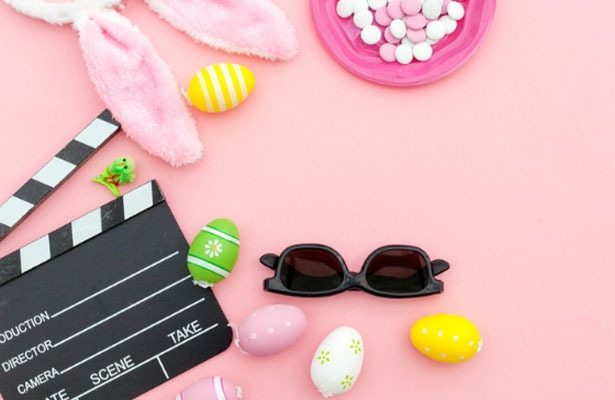 Are you looking for inspiring movies that will help you grow in your understanding of God, the Bible and Jesus’ death and resurrection? If so, then look no further. 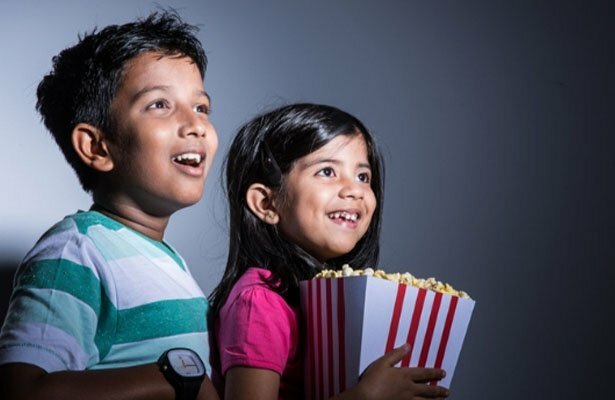 The following list of movies and TV shows will leave you educated and inspired. 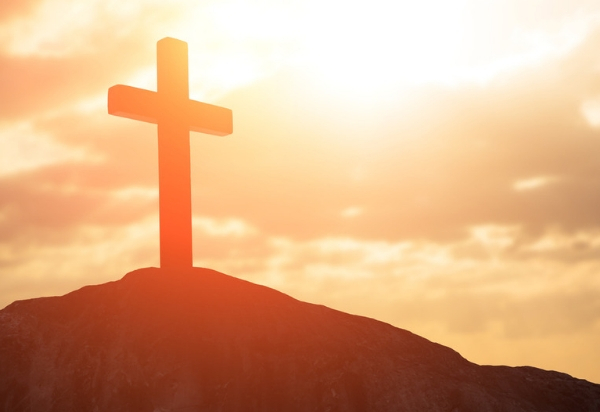 As we journey toward Easter, learn some of the lessons and evidence that surround Christ’s death and resurrection. Explore Peter's rocky journey from the day he heard Jesus call his name to the post-resurrection conversation in which Jesus charges Peter to feed His sheep. Watch “Come Follow Me” here. 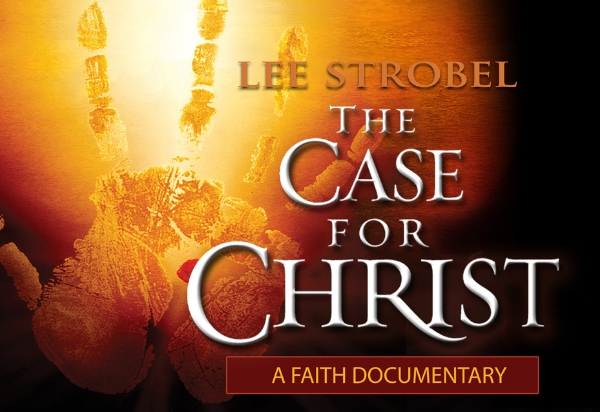 Lee Strobel's bestselling book comes to life in this unforgettable documentary that chronicles the reporter's journey from atheism to faith. Watch “The Case for Christ: Documentary” here. “Resurrection” is the story of one man's quest for truth and the discovery that leads to his renewal. The resurrection happened. It's not just the belief of Christians, it's borne out by history, archaeology, and science. 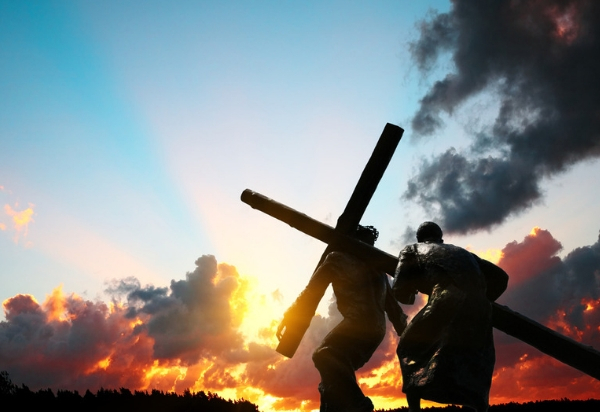 This documentary takes viewers step-by-step through the events of Holy Week. Watch “Week That Changed the World” here. This has been called the best film on the life of Jesus Christ ever made. Explore the life of Christ as told through these stunning visuals. Watch “The Gospel According to Matthew” here. Three scholars help prove that the extraordinary claims made by and about Jesus warrant serious consideration today. Watch “Behold the Man” here. Watch “Three Days That Changed The World” here. A criminal and a peacemaker await their fates in a Jerusalem prison. 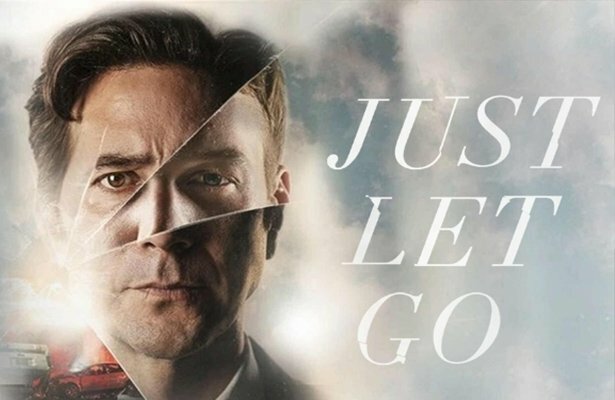 They each reveal a past with a mysterious man who changes their lives. Watch “Once We Were Slaves” here. That wraps our Easter list. 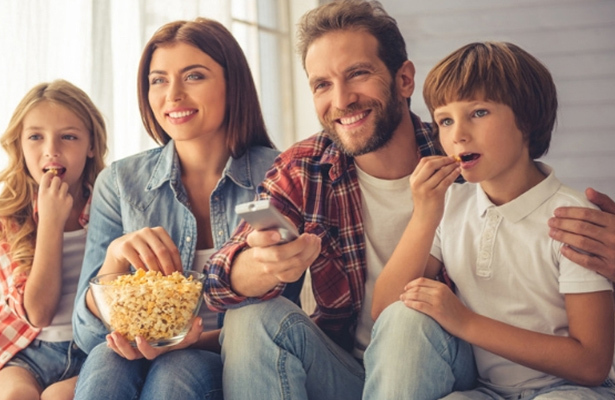 Be sure to head on over to PureFlix.com for thousands of additional faith and family friendly TV shows, movies and original programs with your free one month trial.